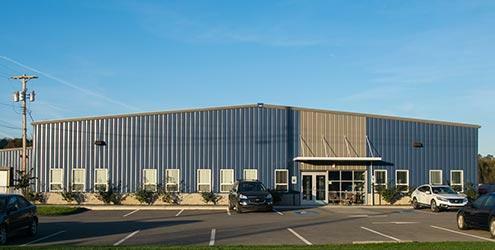 SealGuard Inc. of Mars, PA today announced that they have received ISO 9001:2008 certification for the partial design and manufacture of polyurethane grouts for ground and water control. The ISO standards certify that the recipient follows industry best practices and has a system in place for continual improvement. 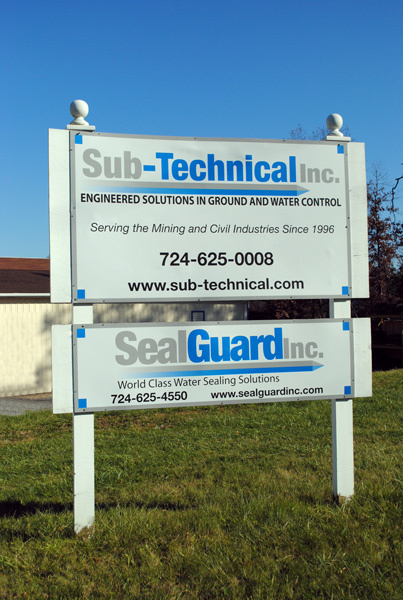 SealGuard Inc. is a manufacturer of polyurethane grouts used for water and ground control in the mining, civil, wastewater and drilling industries. SealGuard products are sold throughout North and South America, Western Europe, Australia and New Zealand. 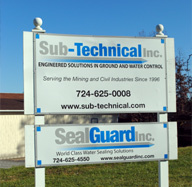 SealGuard Inc. is a subsidiary of Sub-Technical, Inc., also of Mars, a leading water and ground control contractor.